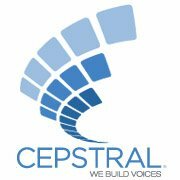 Question: Why is the End User License Agreement not included in the Cepstral doc directory as a text file? We will add that note to our list of bug fixes. Thanks for bringing it to our attention.